I'm a software developer living in Berlin. Even though I'd call myself a technological omnivore my main area of expertise is cloud computing. I understand the constraints of modern software development and can weigh up different approaches. In short, I can help you to achieve you business goals. For the past six years I've been involved in a variety of software projects from SaaS to ecommerce. I have lots of experience with JVM-based languages like Scala and Java and have built cloud infrastructure from the ground up from CI all the way to production a few times. Sometimes I give talks at user groups or conferences. Other things I'm fond of are distributed version control systems, test-driven development and infrastructure automation (also known as DevOps). If you want to know a little more how I work and think check out my blog and my Github profile. I'm available for contract hire and I would love to talk to you how I can help you and bring your project forward. 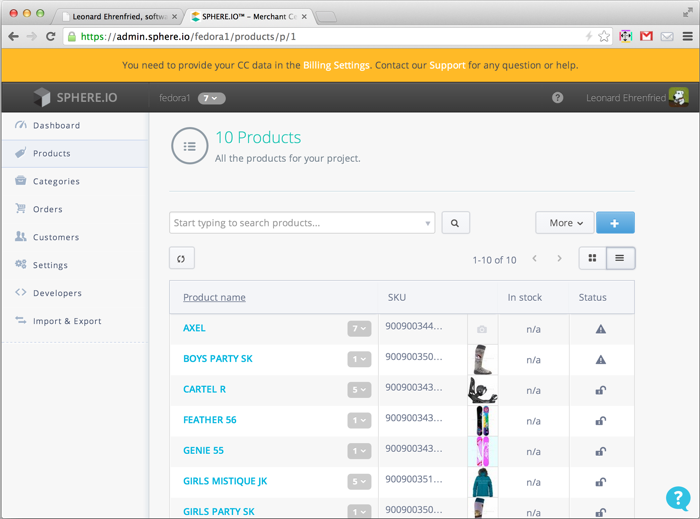 At this project I was part of a team of developers who built an e-commerce platform from scratch. I wrote a lot of Scala, CoffeeScript and Java. The primary data store was MongoDB. The team was living and breathing the DevOps mindset and therefore I learned the automation tool Puppet. 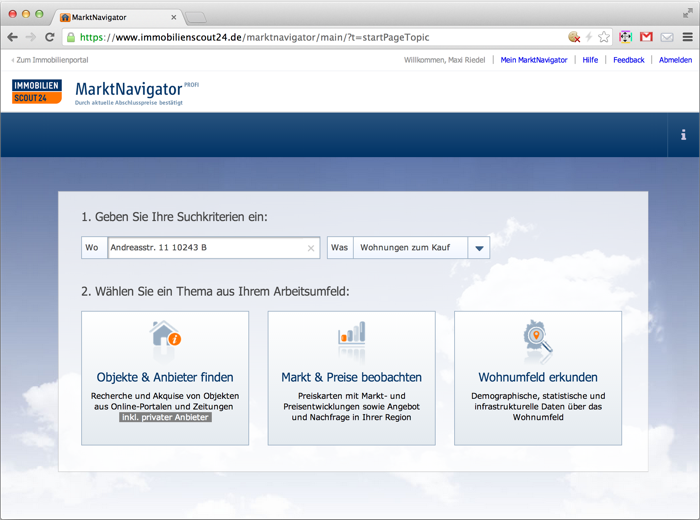 Immobilienscout24 hired me to work on of their products for professional agents called Marktnavigator. Immobilienscout has a large development platform with over 150 developers working on and places great importance on system automation. Integrating into this system was a unique challenge.